Playing Frisbee with your friends are no longer limited to day time. Now, you can enjoy it day or night. 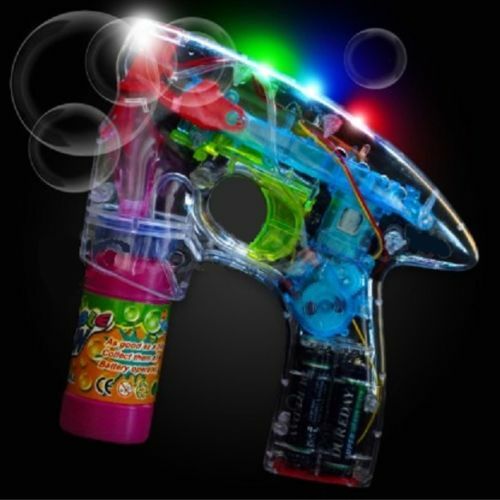 It is bright and is sure to provide hours of fun. It'll be great for a beach outing or just pure fun in park. It's an electrified flying object sure to enthrall and mesmerize. 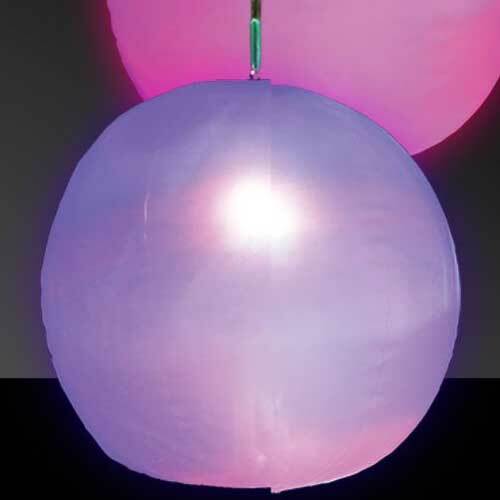 This translucent disc lights up and flashes in multi-color glory with a flick of a switch. 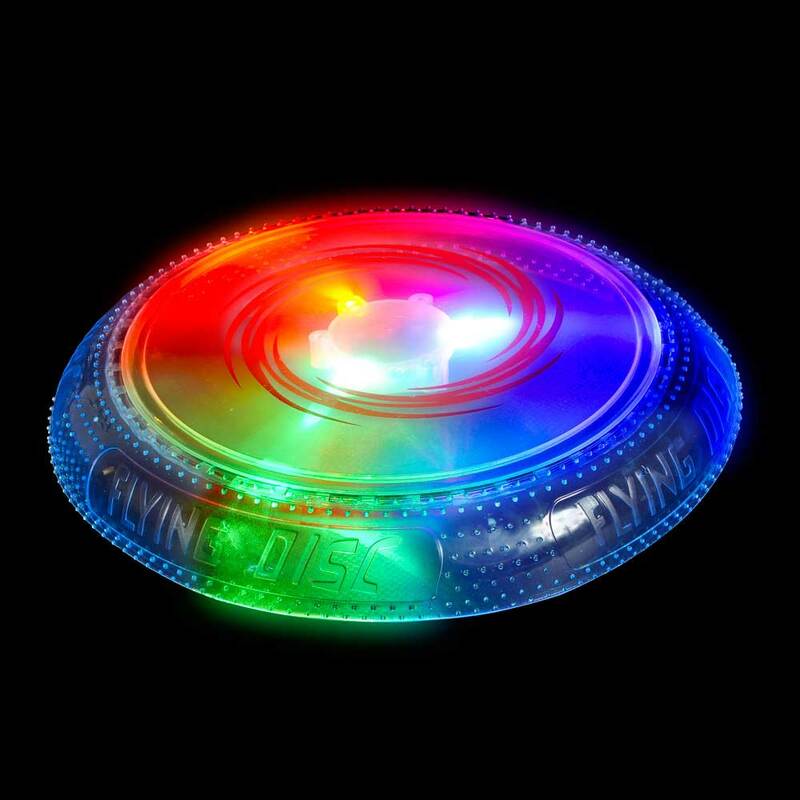 This disc actually changes colors, from red to blue to green, etc. These amazing LED Frisbee make great gifts for any occasion, and are great for that hard-to-shop-for party person. If you're looking for a really cool gift, look no further! Batteries are included.